As a reminder to those making plans to travel to PVM's Open House and Spring Fest events, the State Street Redevelopment Project will commence Monday, April 3. 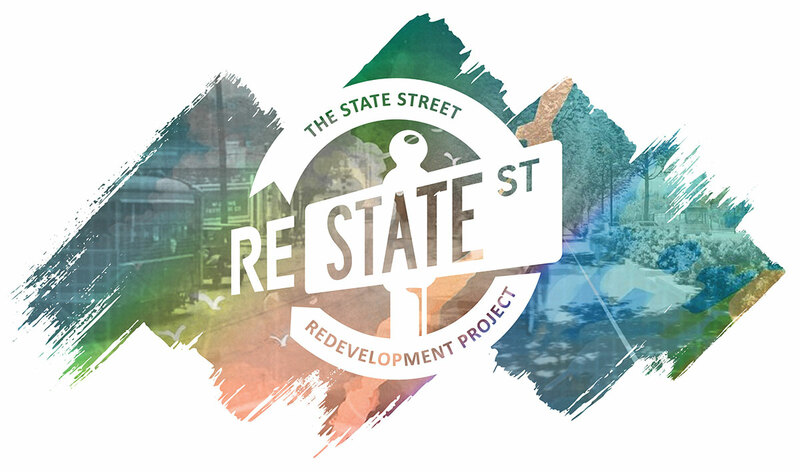 This project is designed to help make State Street into a place that reflects the vibrant spirit of the community. The construction may affect some of the roads you take on your way around Purdue's campus. Please exercise caution when traveling through these areas during this time. For the latest traffic and project updates, visit www.statestreetwl.com.